Last Status Update: Sep 7, 2018. Mail Me Click Here for my Homepage. 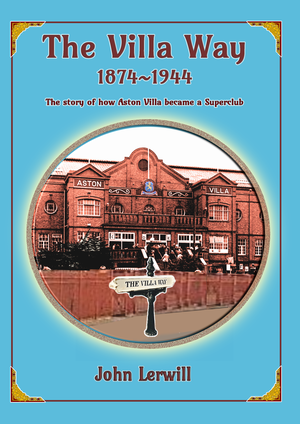 The story about the origins and rise of Aston Villa, mainly in the words of those that led them to the top, using freshly researched material. Michael of Herne Bay says: "Being a villa fan, I thoroughly enjoyed John Lerwill's latest publication on my club. I have all of John's publications to date, and they take pride of place in my 'Villa Library'". Further details can be found at this link. 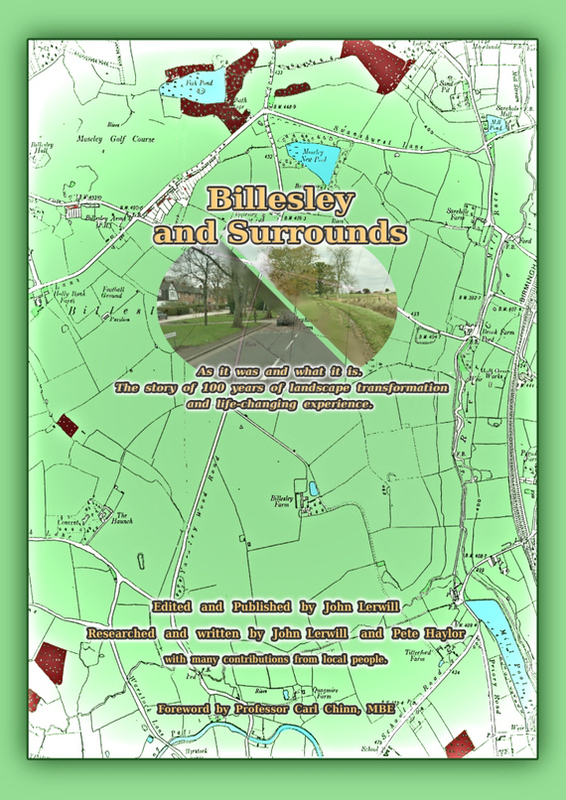 A people's story of the conversion of a countryside into housing estates in south Birmingham. Further details can be found at this link. More publications on Birmingham and Aston Villa to follow. Planned for 2018/19. Please come back to check on details. All the main facts in 86 pages! The Inspirational William McGregor (co-production with Peter Lupson) The story of the Football League's founder. A book of inspiration and renewal - not about football! 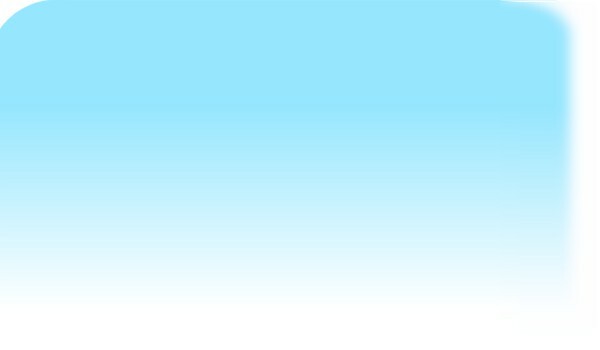 PayPal will notify me and I will send the PDF to your stated e-mail address. 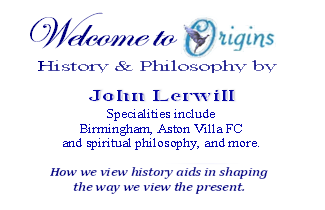 The History of the Birmingham Lerwills (published 2012).